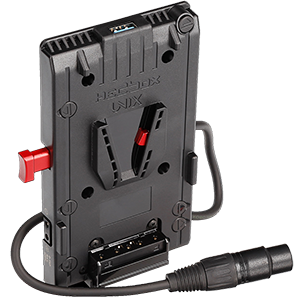 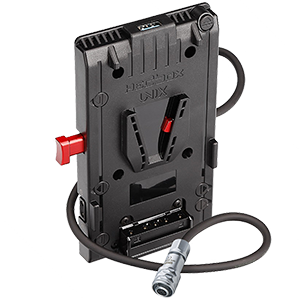 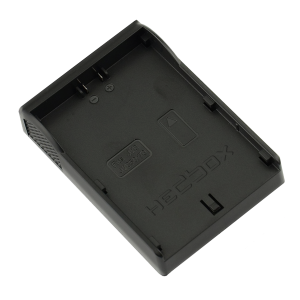 To be confident you’re buying a genuine Hedbox product, it’s important to buy directly from authorized Hedbox Distributors or Dealers. 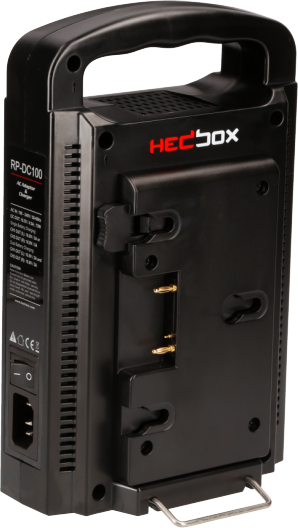 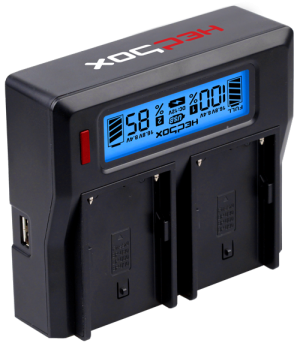 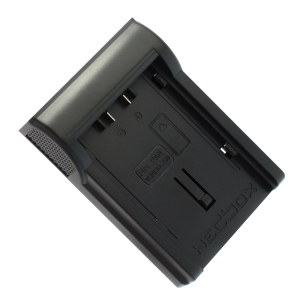 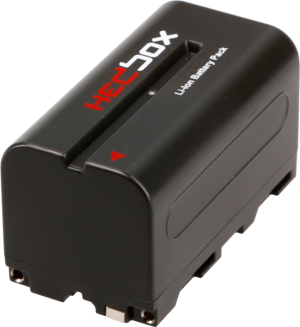 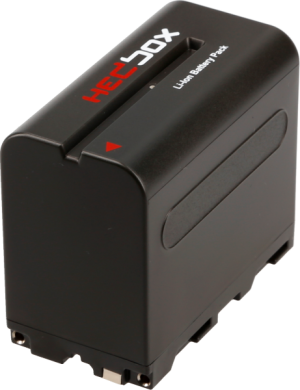 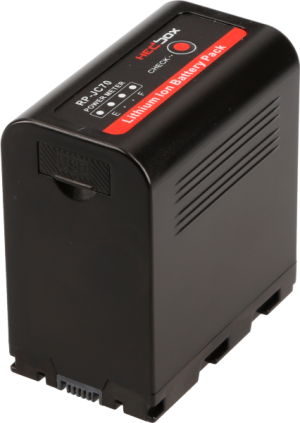 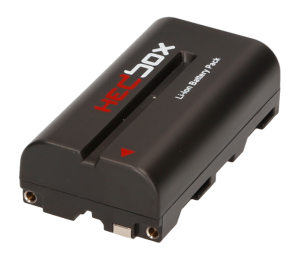 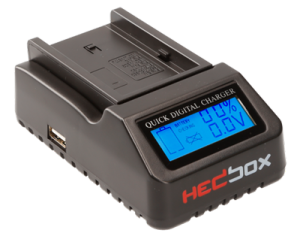 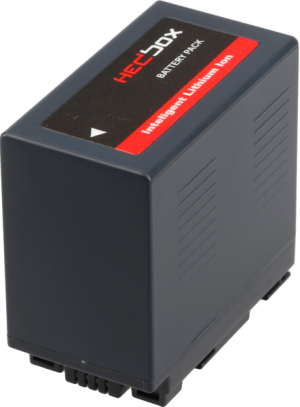 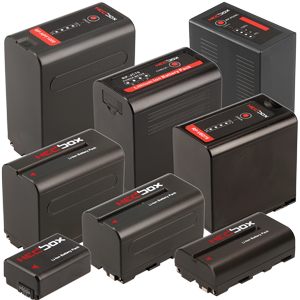 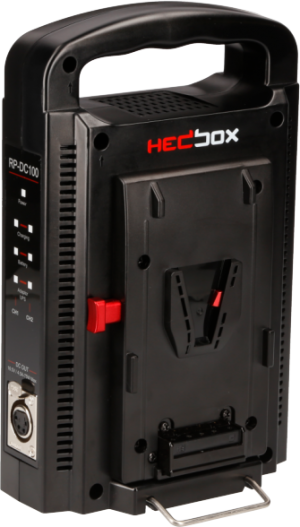 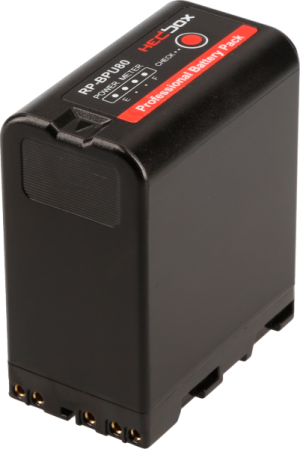 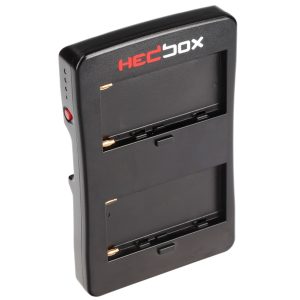 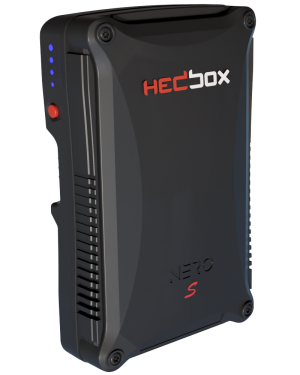 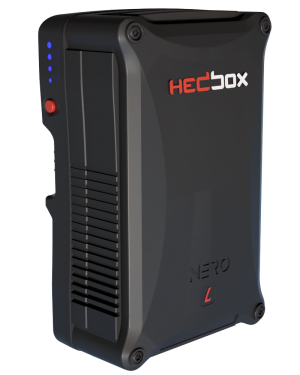 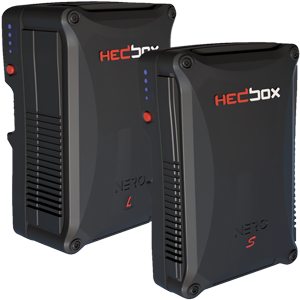 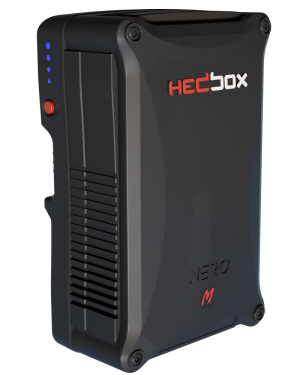 Only products purchased from authorized Dealer carry the Hedbox Limited Warranty. 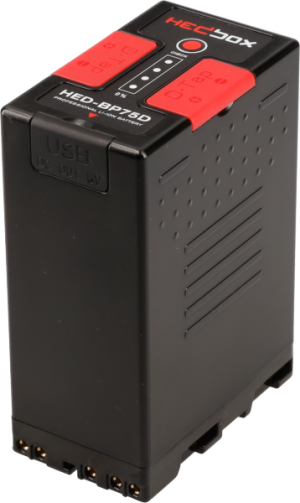 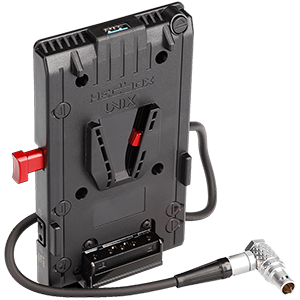 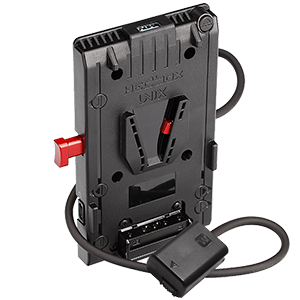 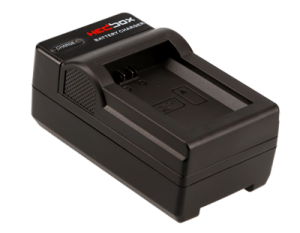 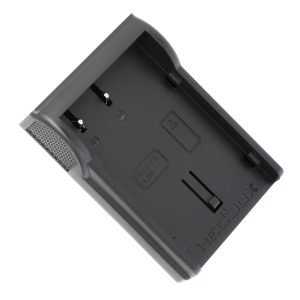 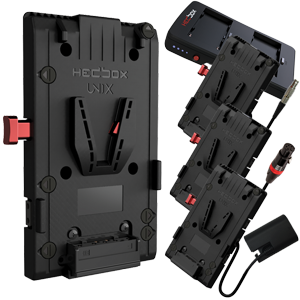 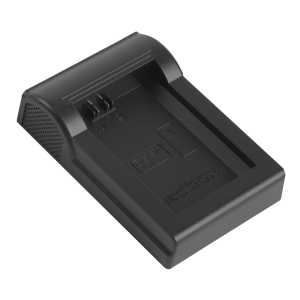 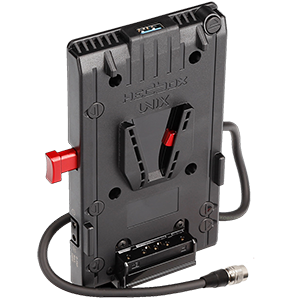 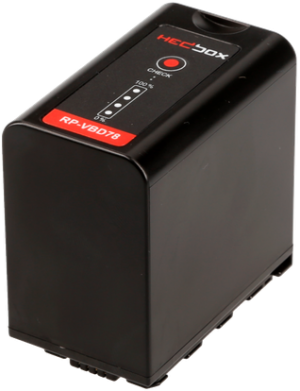 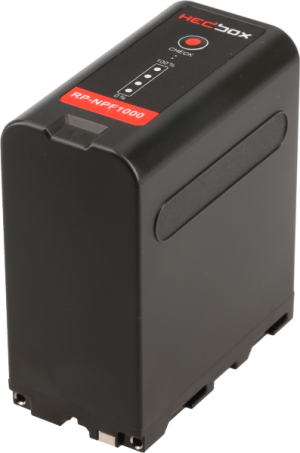 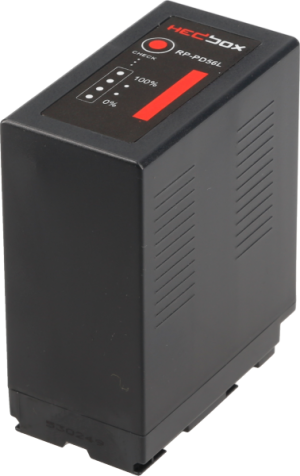 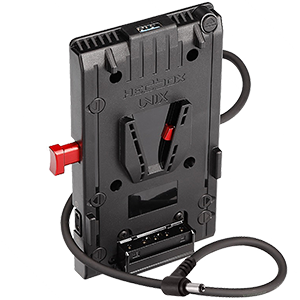 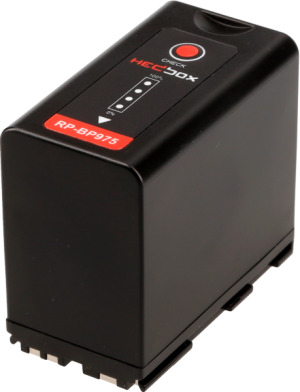 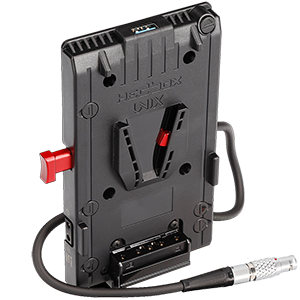 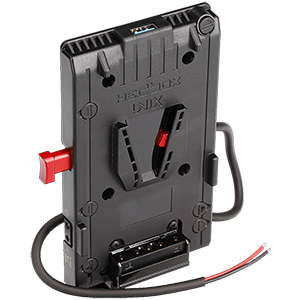 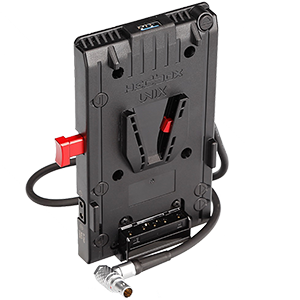 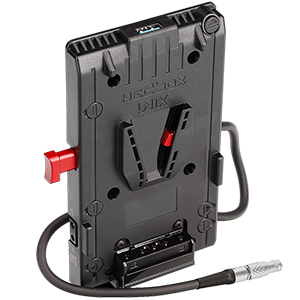 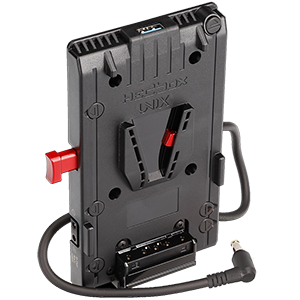 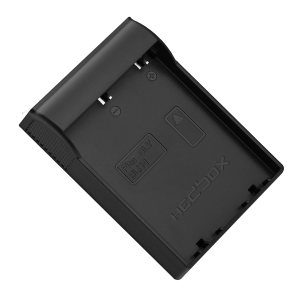 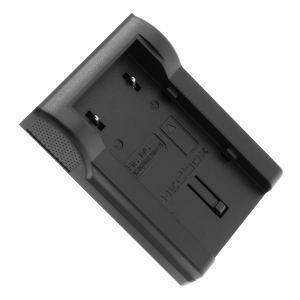 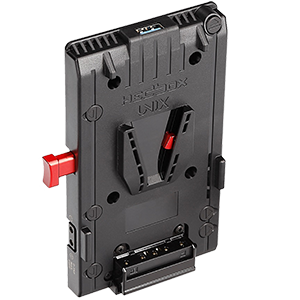 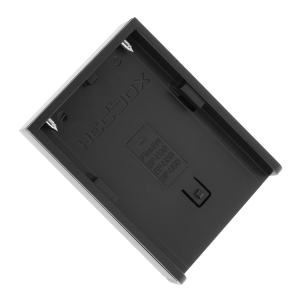 Additionally, our warranties are non-transferable and without a receipt showing purchase from an authorized Distributor or Reseller, the products carry no warranty from Hedbox. 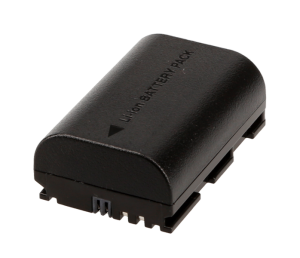 Moreover, products purchased from unauthorized resellers can be risky. 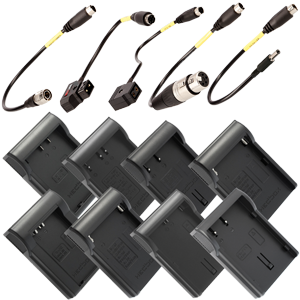 They may be counterfeit or stolen goods, and if you attempt to resell such products you may be subject to significant civil liability and/or criminal penalties. 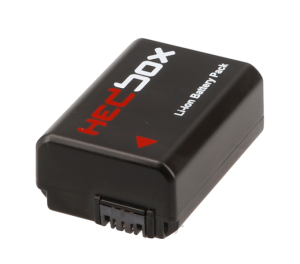 Use the text box below to search for Hedbox authorized Dealers. 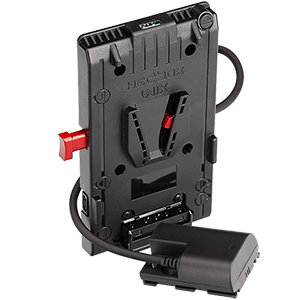 Contact Distributors directly for product availability and pricing. 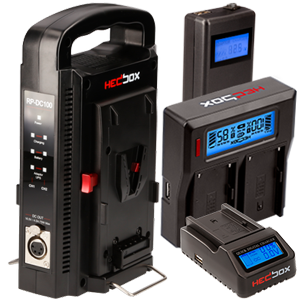 If you are interested in becoming an authorized Distributor, Dealer or Reseller, please contact us here.